If you live in Birmingham and are looking for the best hot tub hire company in this area then you’re on the right page. We supply our luxurious Orbis hot tubs and Canadian portable spas in all parts of Birmingham and the West Midlands such as Halesowen, Dudley, Solihull, Smethwick, Stourbridge, Sutton Coldfield, West Bromwich, Walsall and Wolverhampton. 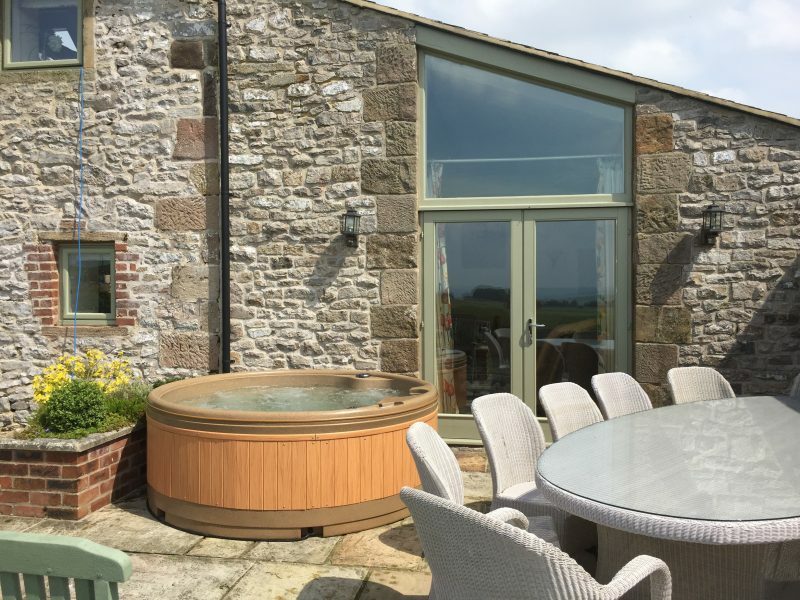 Our luxury Orbis hot tub which we deliver from our Midlands base is the ultimate in portable hot tubs and will easily accommodate 5-6 adults (more kids). It’s a perfect family and entertainment spa that provides massage and soft tissue therapy. One of the most important aspects of hydrotherapy is that it’s excellent for exfoliating and increasing the blood flow to clear toxins from your skin by opening up the skins blood vessels. Hot tub rental really is a fun and relaxing way to enjoy skin therapy.